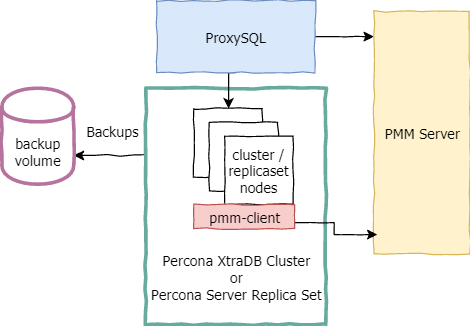 Learn how to perform schema upgrades with Percona XtraDB Cluster, a fully open source solution for scalable high availability MySQL clustering. What should you consider when planning for performance that scales? Our white paper, Performance at Scale: Keeping Your Database on Its Toes, covers that topic and offers other insight into database performance and availability.